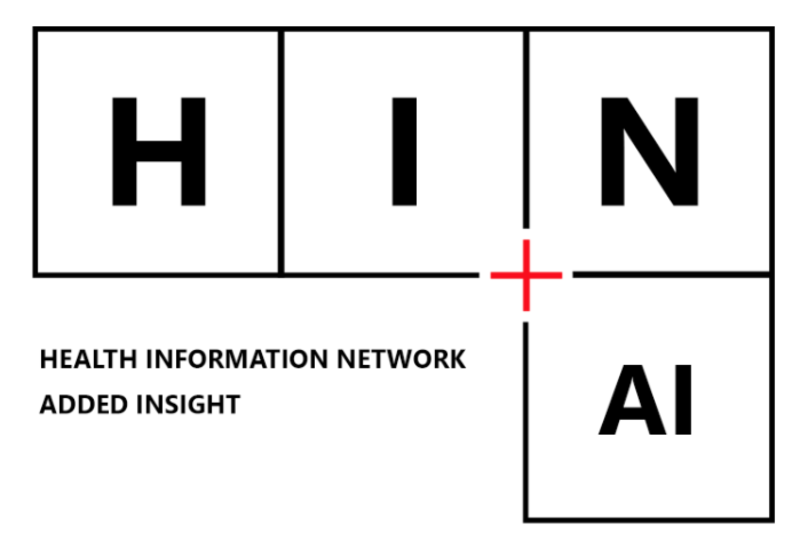 HIN+AI is a mobile first, intelligent #HealthIT platform conceived around a blockchain EHR, an XDS compatible clinical content manager, cloud deployed multiple-tenant PAS & practice management with ad hoc data query & analysis capabilities. 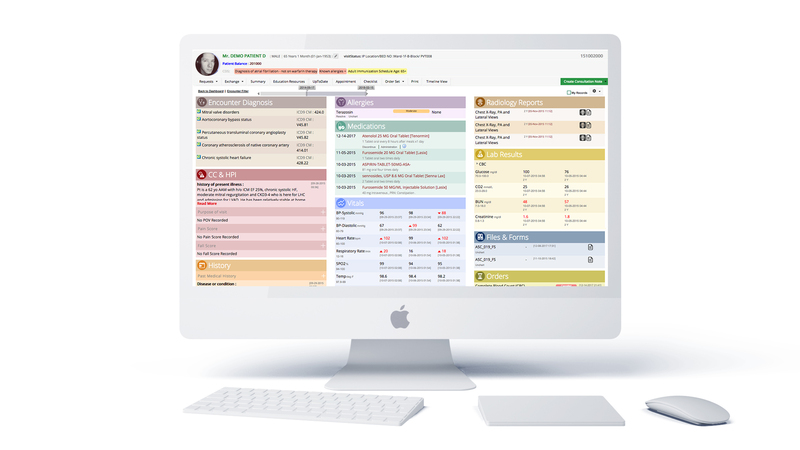 The first release of HIN+AI features clinical decision support, intelligent alerts/ scheduler with embedded CPOE & results viewer that make it a powerful e-medicine workstation housing your private data securely on your smart phones, tablets or desktops. Deep learning is all about identifying patterns by connecting the dots. HIN+AI uses deep learning approaches to translate extensive EHR data to gain knowledge and provide actionable insight. Blockchain-enabled HIN+AI supports health data interoperability, integrity and security, portable user-owned data through data exchange systems that are cryptographically secured and irrevocable. Information coming from wearable health trackers and sensors could be analysed together with health condition to provide patients with instructive pieces of information and help the physicians to design healthcare based on the needs and habits of patients. The EHR application has an extremely configurable user interface which can be tailored to physician's taste and convenience. From arranging information and defining the layout to selecting a color theme, all the aspects of personalization endorse ease and simplicity. The availability of complete patient information on a single page supplemented by clinical decision support tools improves physician's ability to make well-informed treatment decisions quickly and safely. The process of care involves the interpretation of multiple images acquired from modalities spread across a care setting, and often beyond the boundaries of one hospital. 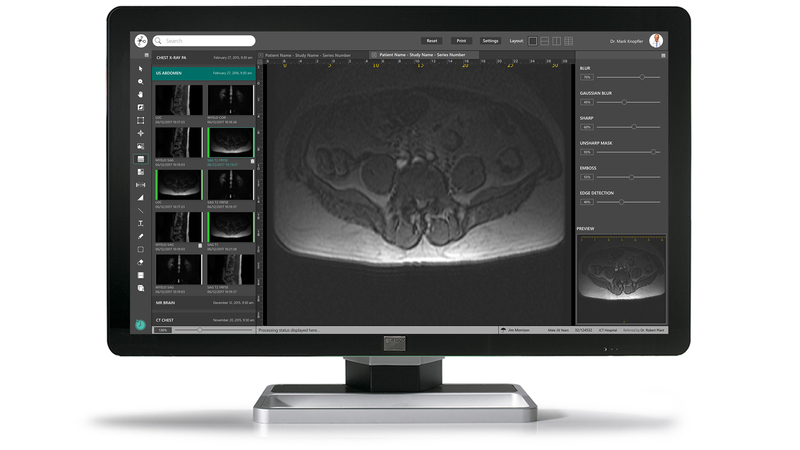 Designed to the last detail, the system is unique in its ability to easily acquire images from modalities of multiple vendors, stream them onto a central archive, facilitates instant access to clinicians for viewing and reporting. The idea is not only to ensure that the key information is present but the design should emphasize it. 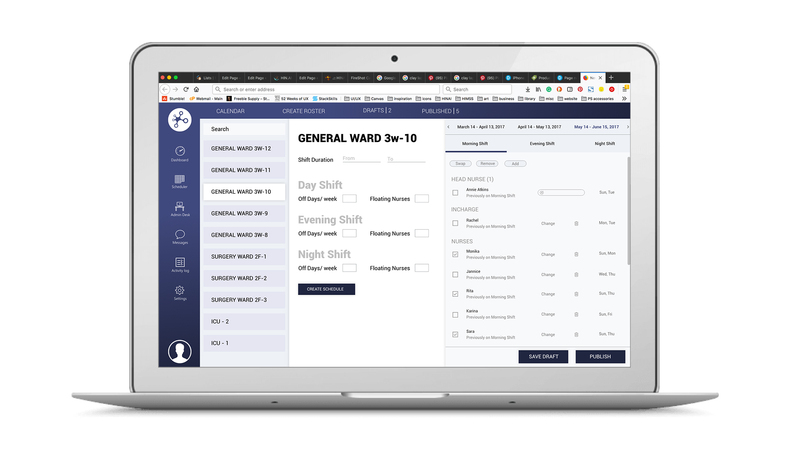 Now nurses can sort things, get timely notifications and be informed of meaningful alerts for error free administration and efficient task management. Smart planning requires seeing the big picture and specific details at the same time. Our advanced scheduler helps you to define shifts, with a set of hard constraints that must be followed, and a set of soft constraints which define the relative quality of the solution. Finally, Designing for Patient Delight. A care facility’s honest approach towards maintaining an optimal relationship with its patients is the original thought behind this idea. It is important for a hospital to make its patients feel that they are supported in the post care process. 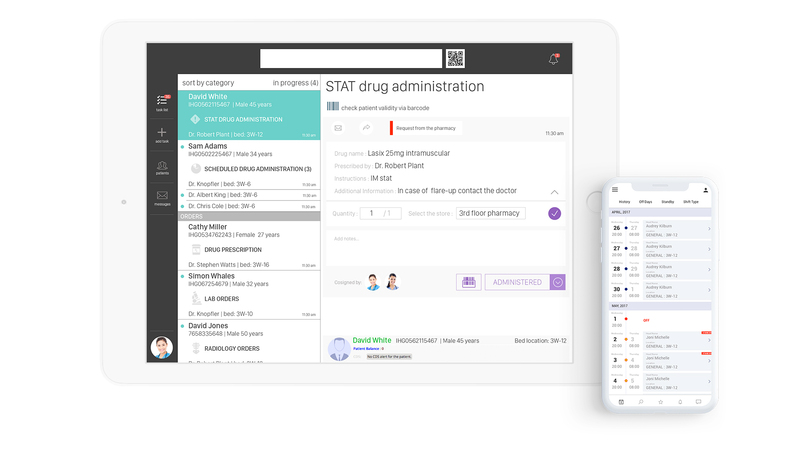 Unlike the traditional CRM which shoots the same email to hundreds of its customers, We design apps to make it relevant to the patients. HIN+AI platform supports smart information and clinical technology solutions that help healthcare professionals instantly access vital information from patients, medical devices, laboratories, radiology systems, and pharmacies, thereby enabling the most appropriate clinical intervention based on the most relevant patient information, at the point of care.